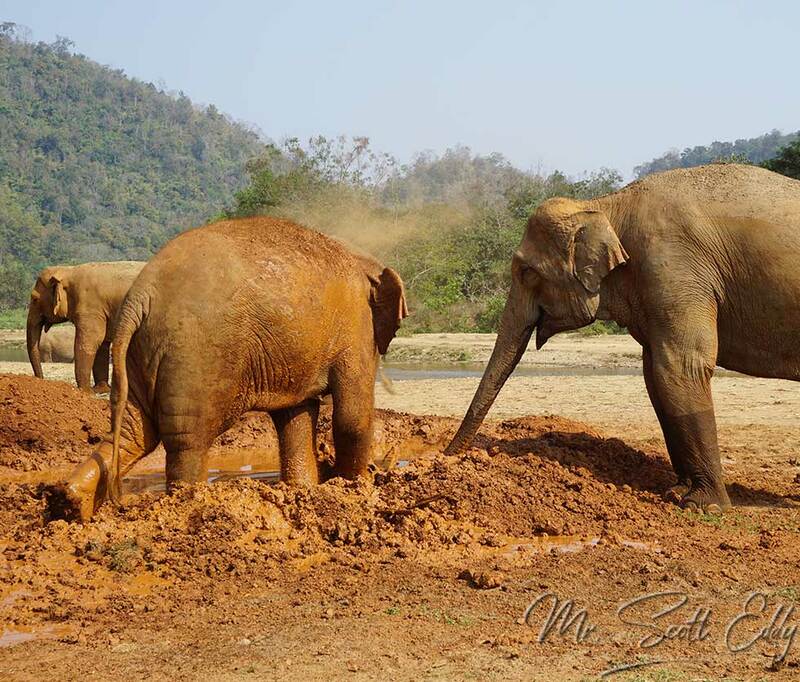 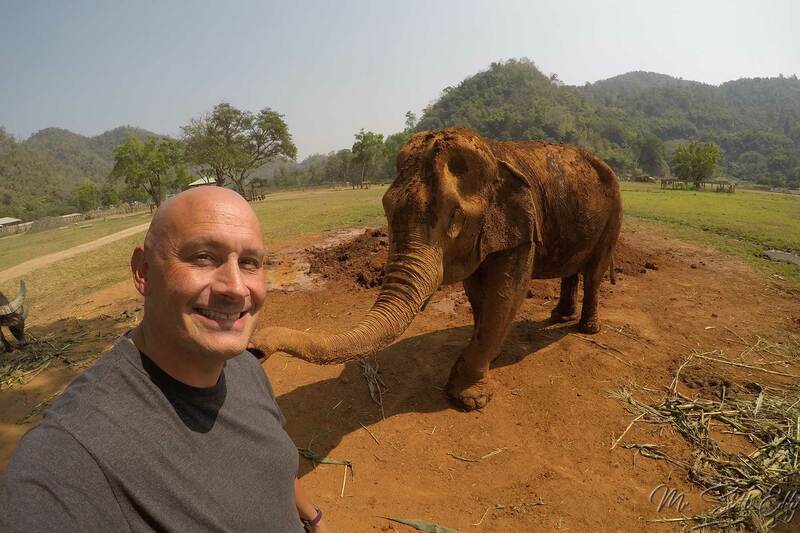 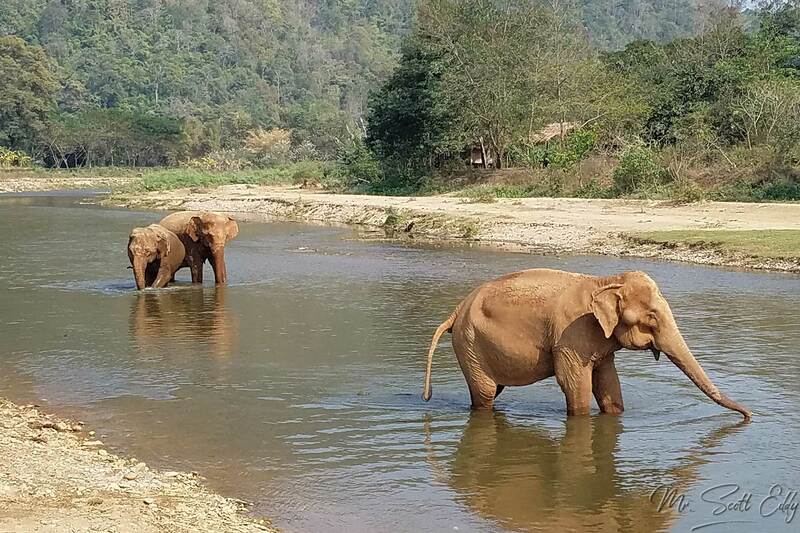 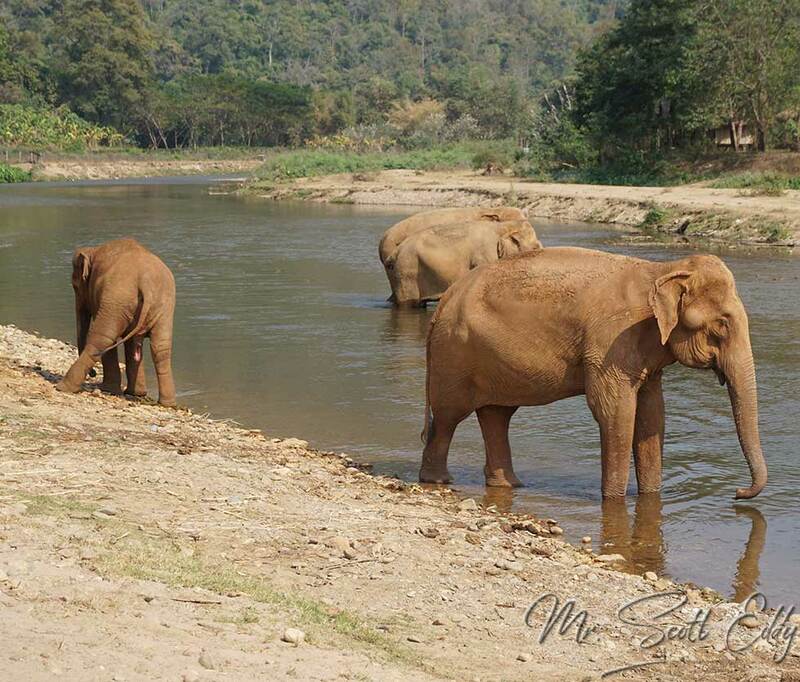 Elephant Nature Park in Chiang Mai, Thailand might be my favorite place on earth. 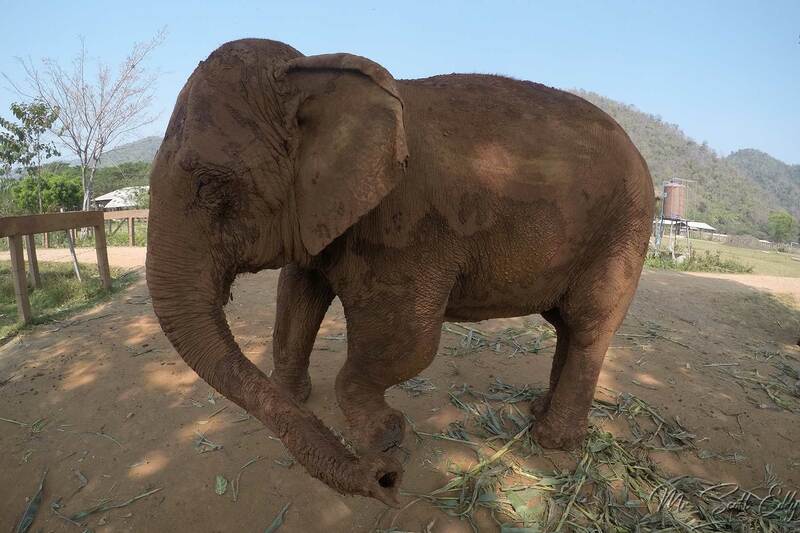 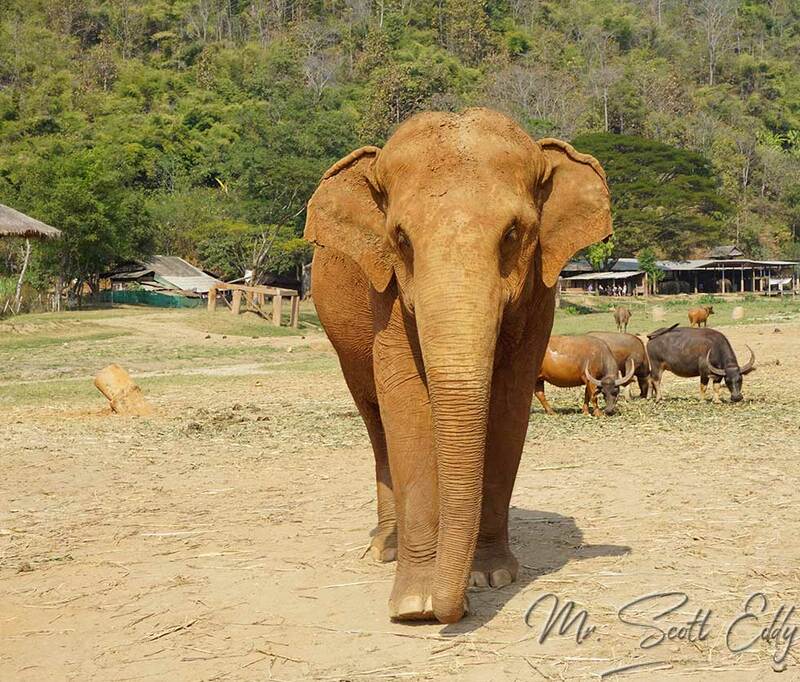 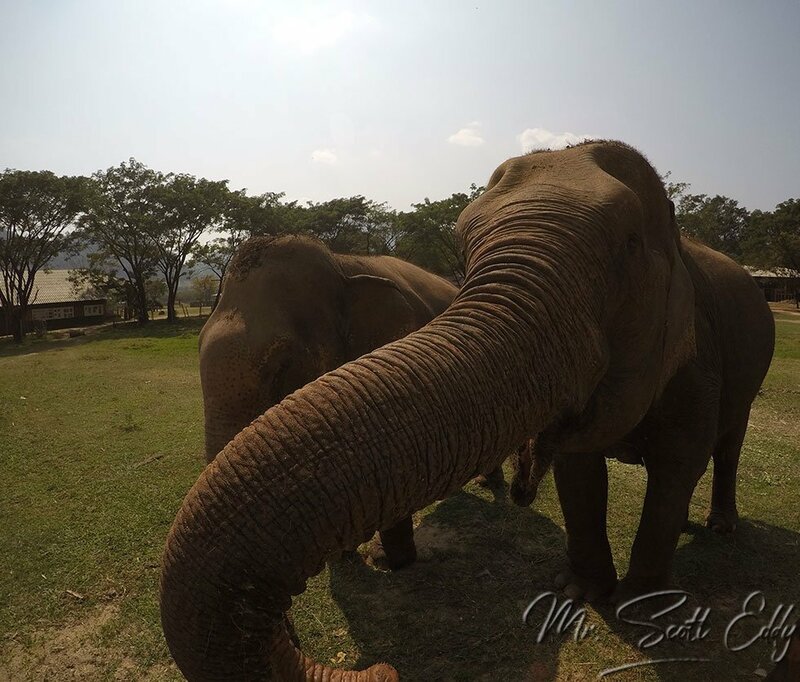 It’s an elephant sanctuary, and anyone who knows me, knows that elephants are my favorite animal, and that only intensified living in Thailand for 11 years. 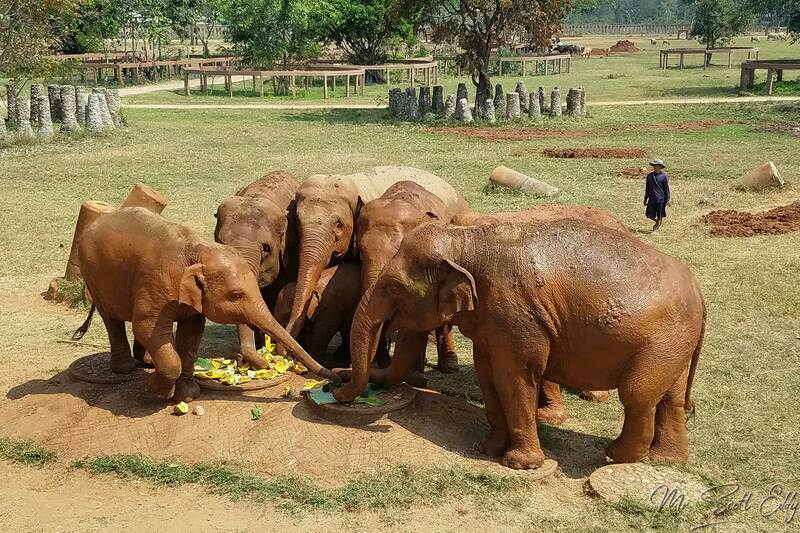 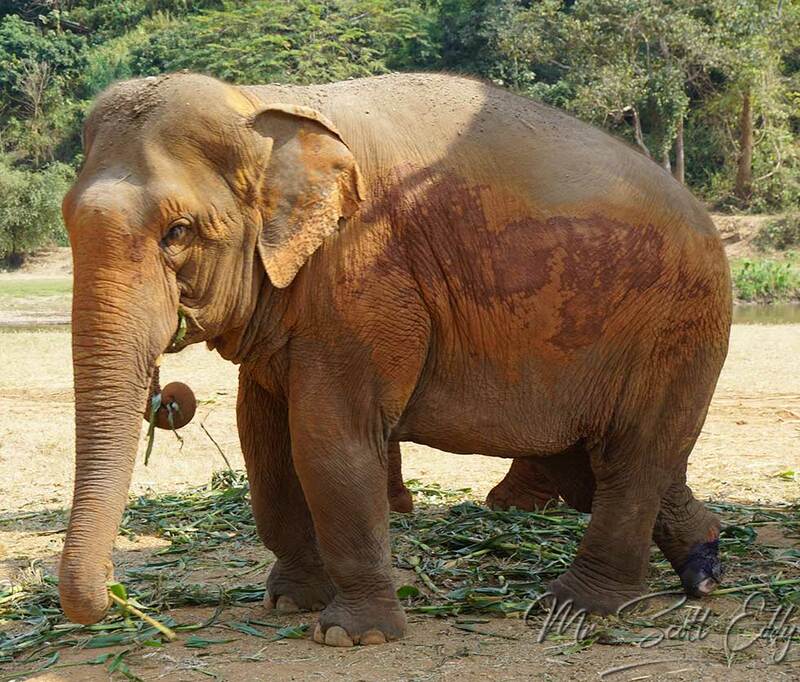 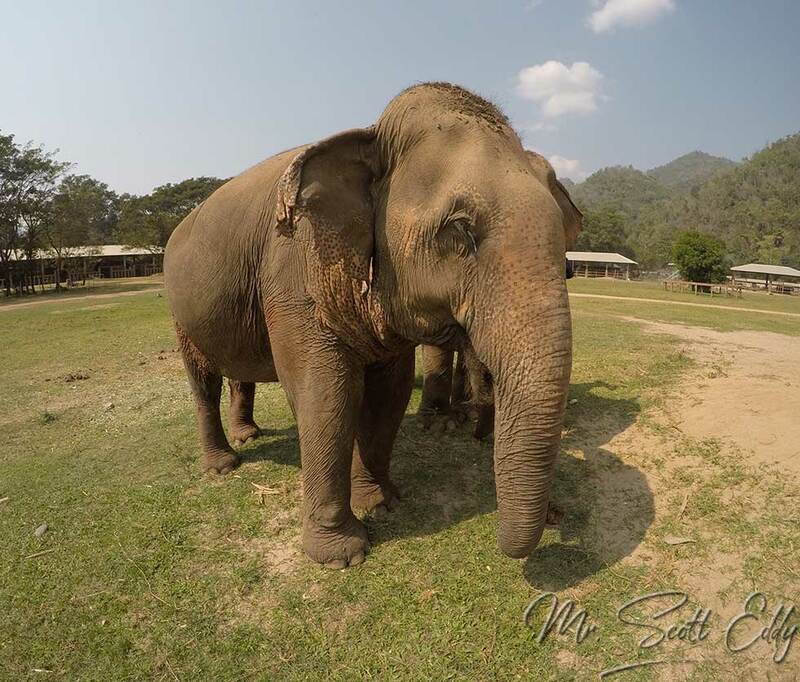 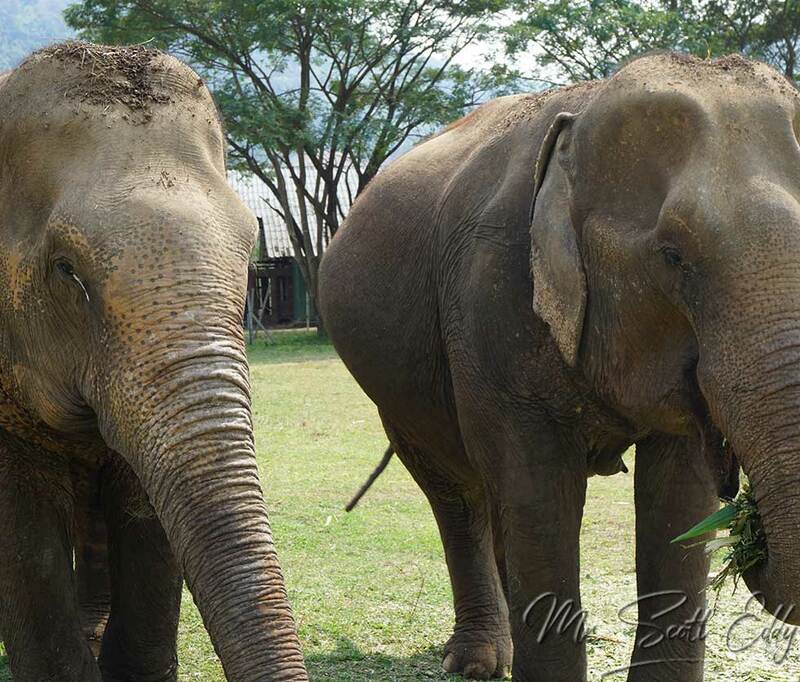 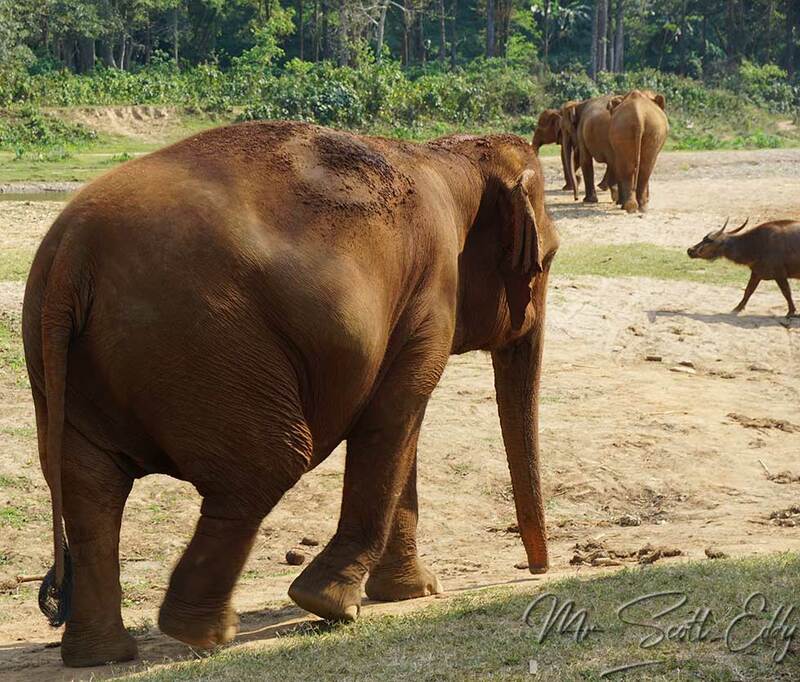 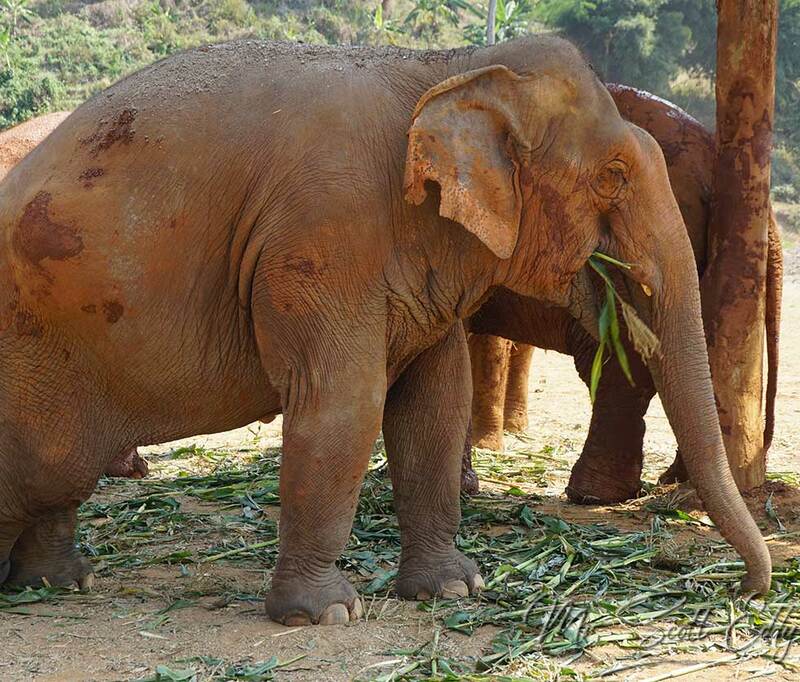 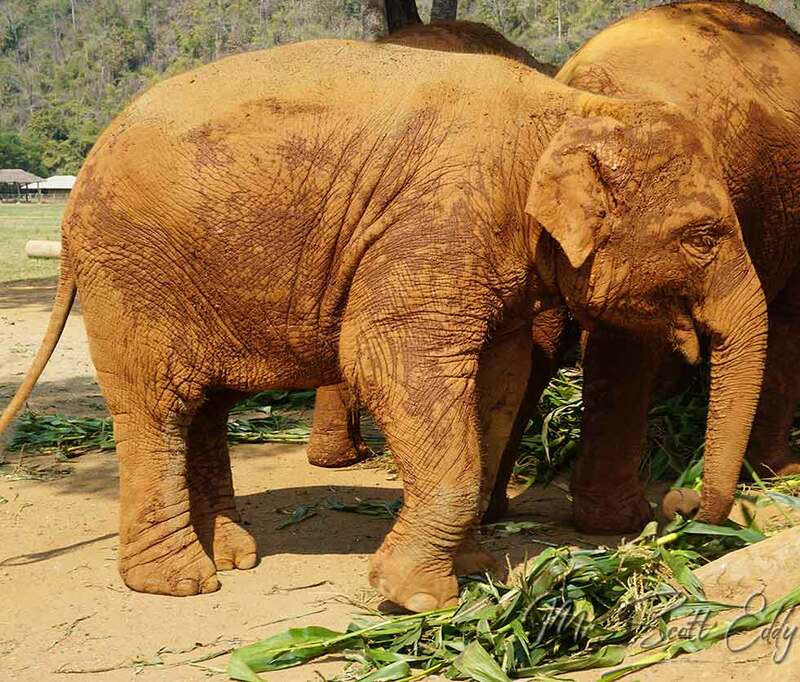 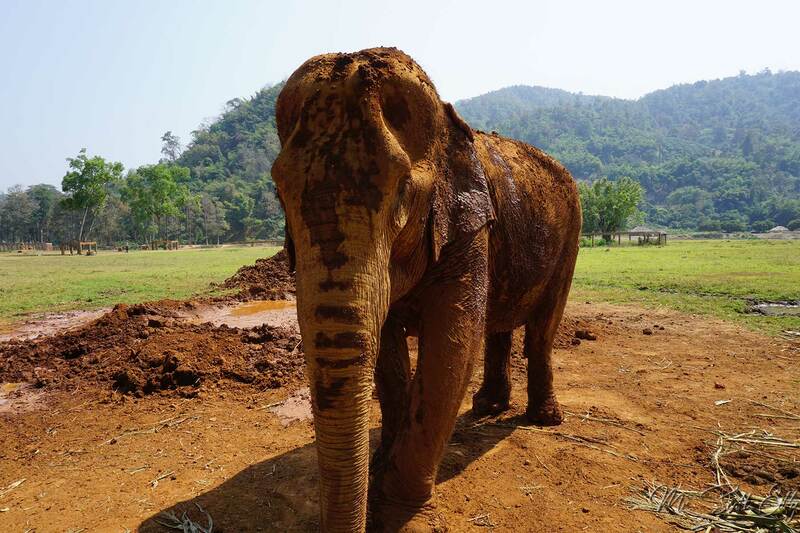 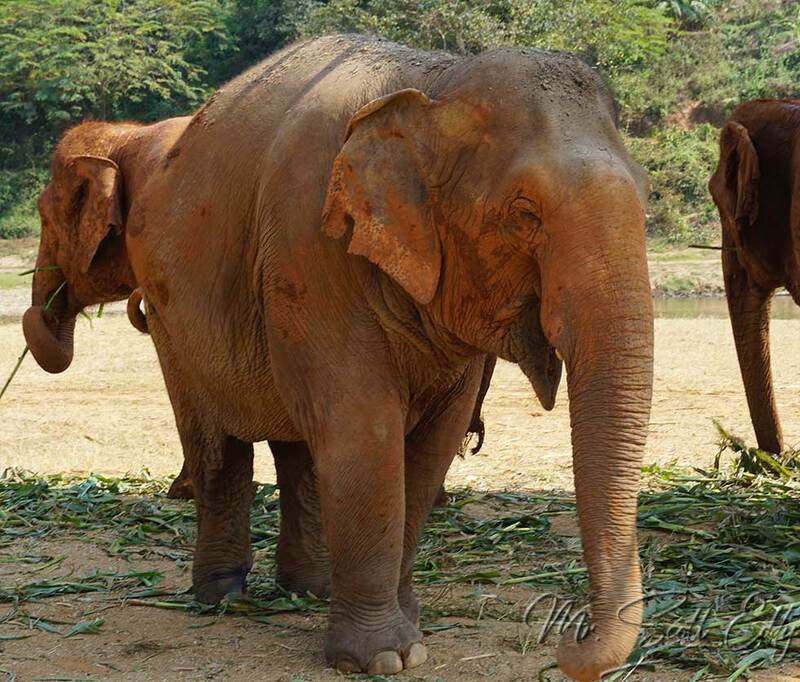 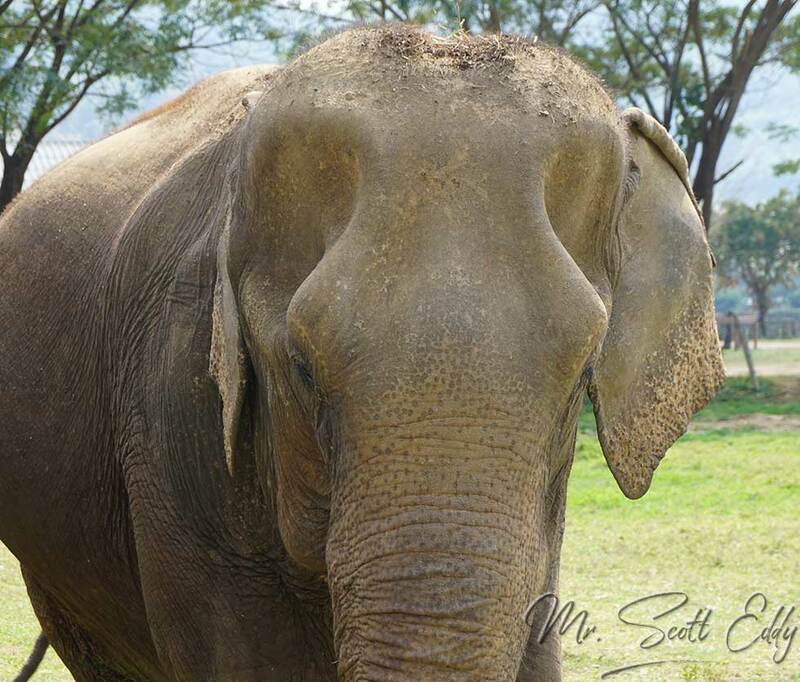 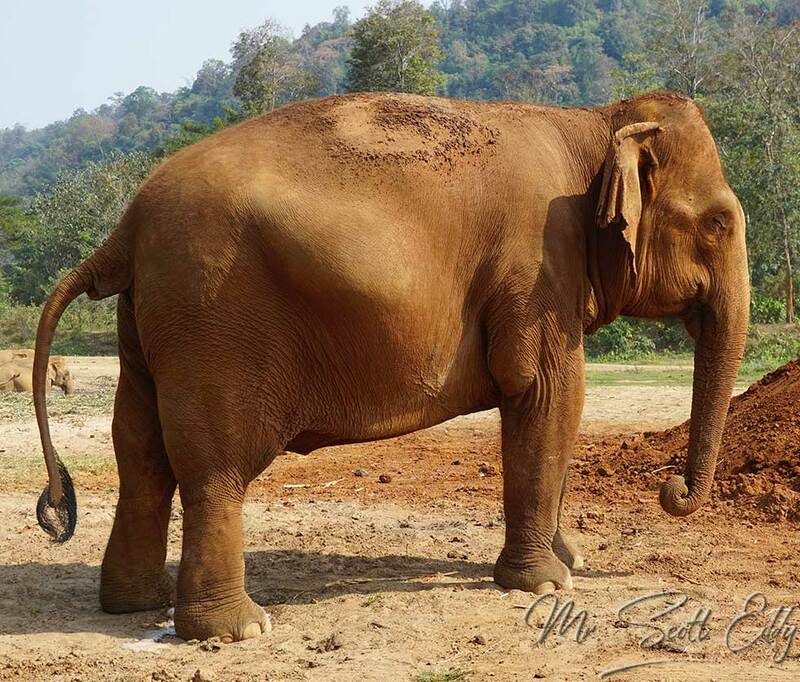 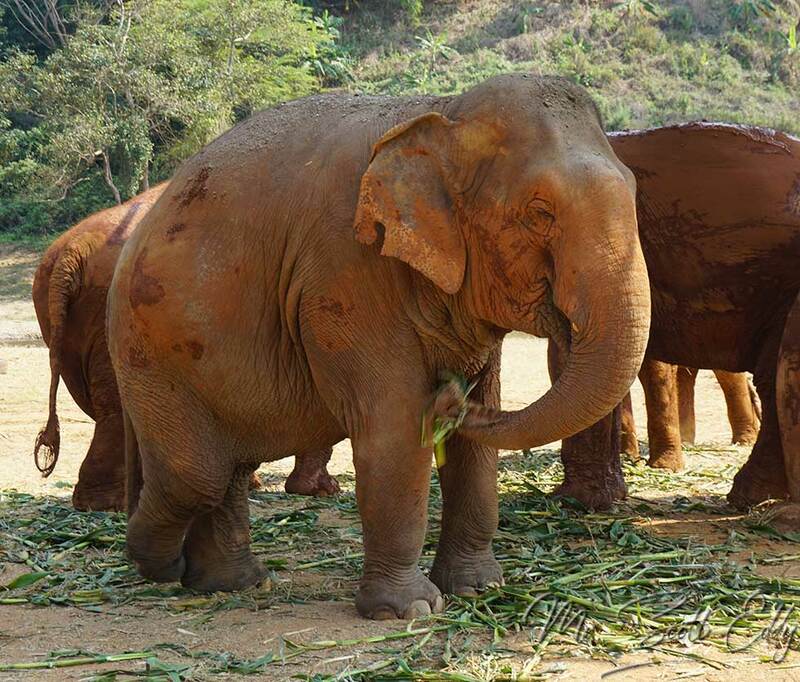 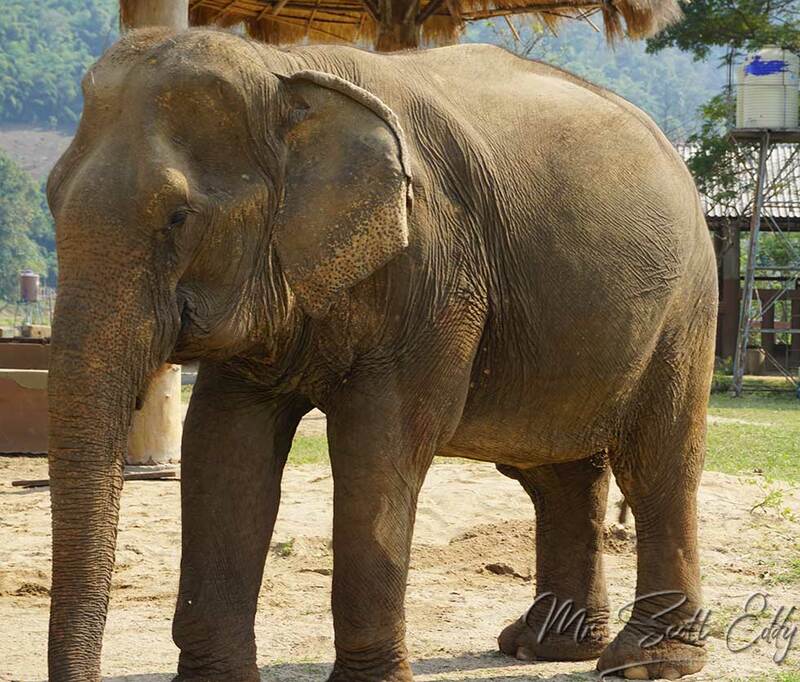 The sanctuary exists because elephants are still mistreated in Thailand, forced to perform in shows for tourists or drag heavy tree trunks through the jungle for logging. 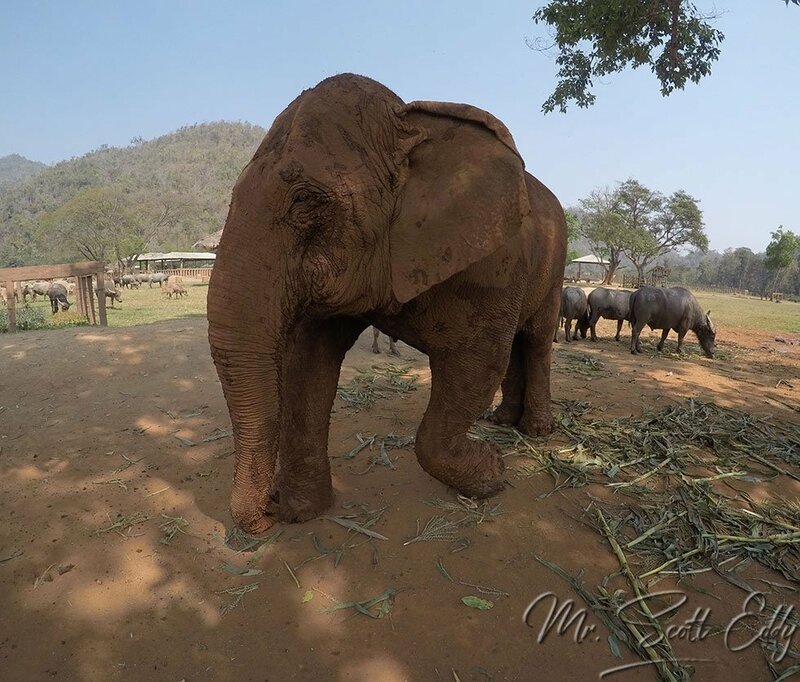 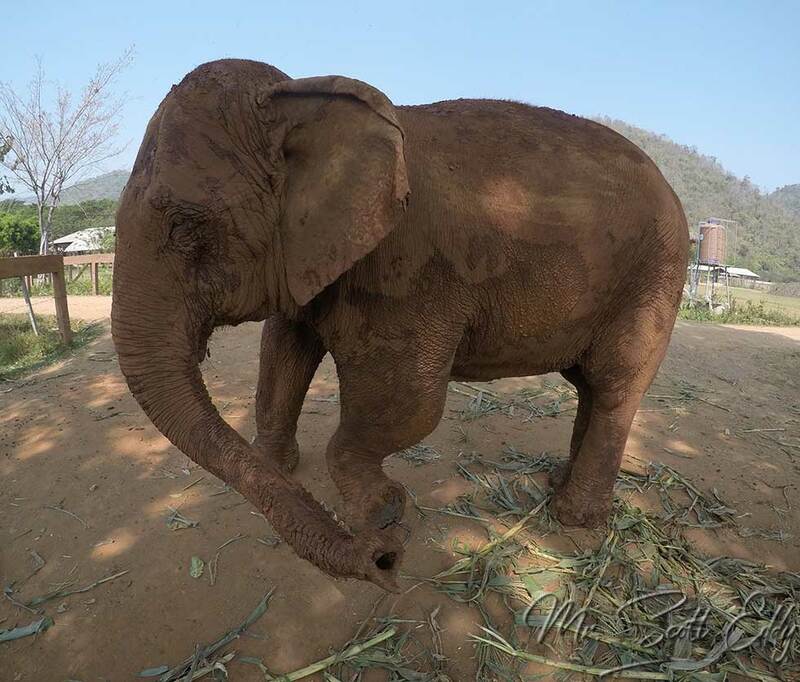 Even the way elephants are sometimes broken in for elephant rides, a process known as “phajaan,” which means “the crush,” is a practice designed to destroy the spirit of an intelligent animal.